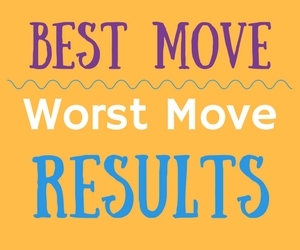 Thanks for joining us this season on Fantasy Survivor Game’s rendition of Best Move/Worst Move. Here are the results of how you voted after the finale! 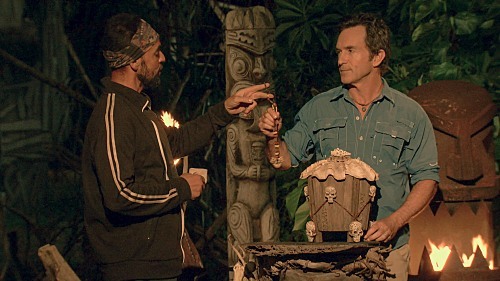 Domenick succeeded at using the fake idol to fool Sebastian, ultimately resulting in him going home and Domenick being safe. It was a risky move, but his gamble paid off. For the first time this season, we had an absolute tie in our poll results. 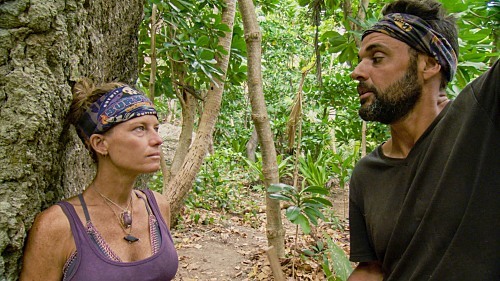 Angela decided to tell Dom about Sebastian’s advantage, and Angela’s “diarrhea of the mouth” blew up her own game. 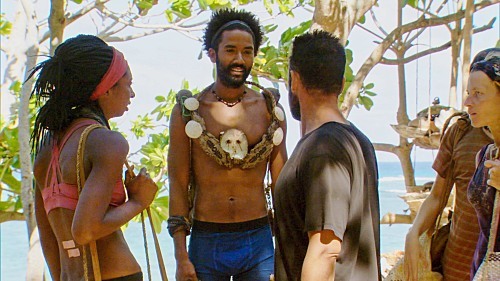 As for Laurel, she lost her final opportunity to get Dom and Wendell out when she didn’t side with Sebastian.